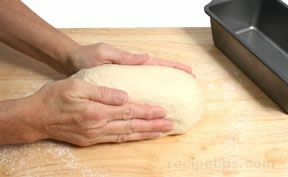 Glazing and/or topping are often the final steps in bread making prior to baking the bread. 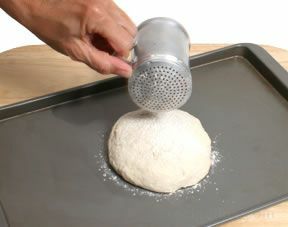 Although glazes and toppings are often optional ingredients, they do add a boost of flavor and enhance the appearance of the bread. 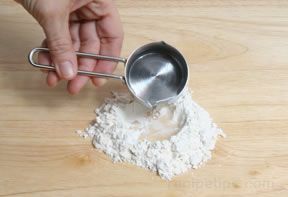 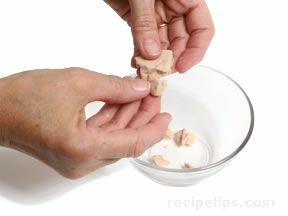 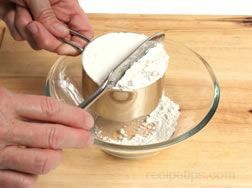 The bread dough should not receive any glazes or toppings (if required) until the dough has been properly proofed. 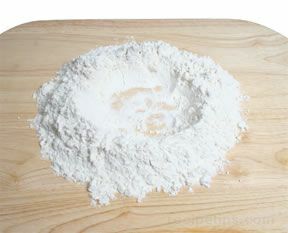 Glazes often consist of liquid ingredients, such as oil, milk, water, honey, egg, among others, that are brushed onto the dough to provide an attractive finish. 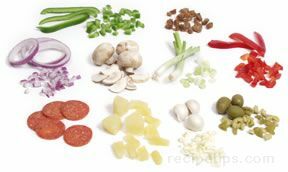 Toppings often consist of dry ingredients, such as seeds, grains, nuts, cheese, herbs, sugar, or salt, that are sprinkled on the dough, providing added flavor and creating a decorative quality. 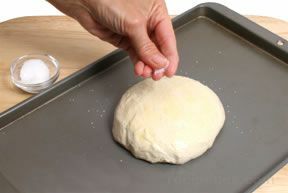 Most glazes are applied to the dough before baking, but some recipes call for the glaze to be applied after the bread is baked. 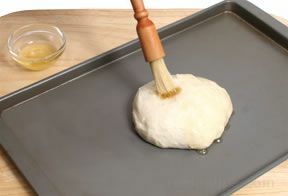 Glazes add flavor, provide and attractive finish on the bread, and add moisture. 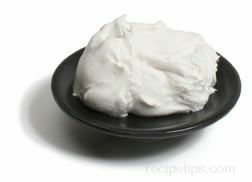 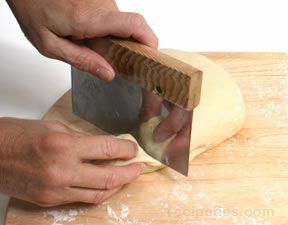 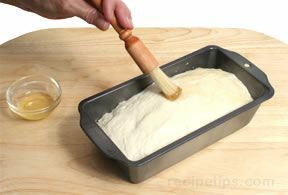 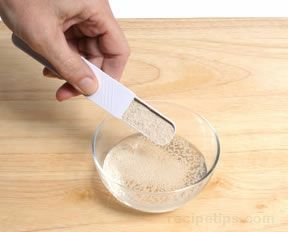 A glaze is usually applied with a soft pastry brush prior to baking. 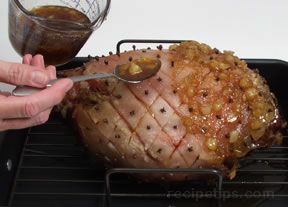 Some glazes, such as egg or honey, have an adhesive property. 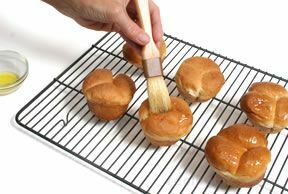 When applying these glazes to breads baked in a loaf pan, it is important to keep the glaze away from the sides of the pan to prevent the bread from sticking to the pan. 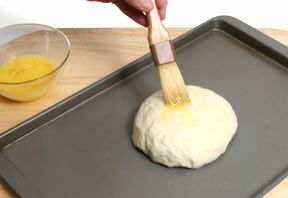 The adhesive nature of the glaze may also prevent the dough from properly expanding while baking if too much of the glaze is applied along the edges of the pan. 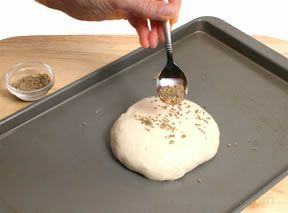 Toppings of seeds, grains, nuts, cheese, herbs, sugar, or salt provide added flavor and create a decorative appearance. 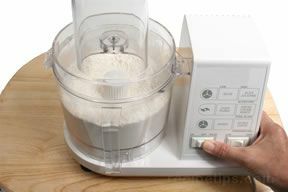 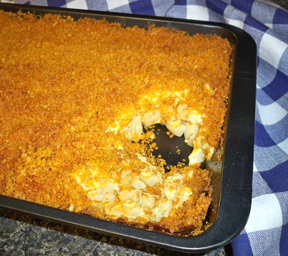 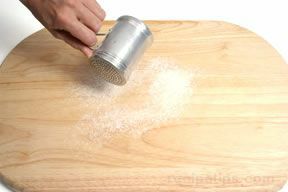 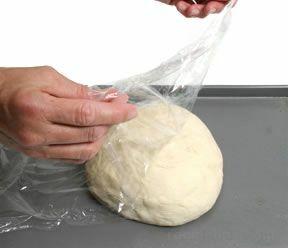 There are several methods in which toppings can be applied to dough prior to baking. 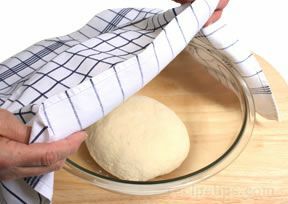 For ease of application, rolls and buns can be rolled or pressed into certain toppings before the proofing stage. 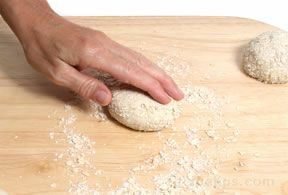 This method works well when using seeds or grains as toppings.